Ben grew up in San Diego and received a B.A. in Biology: Neuroscience from Washington University in St. Louis. 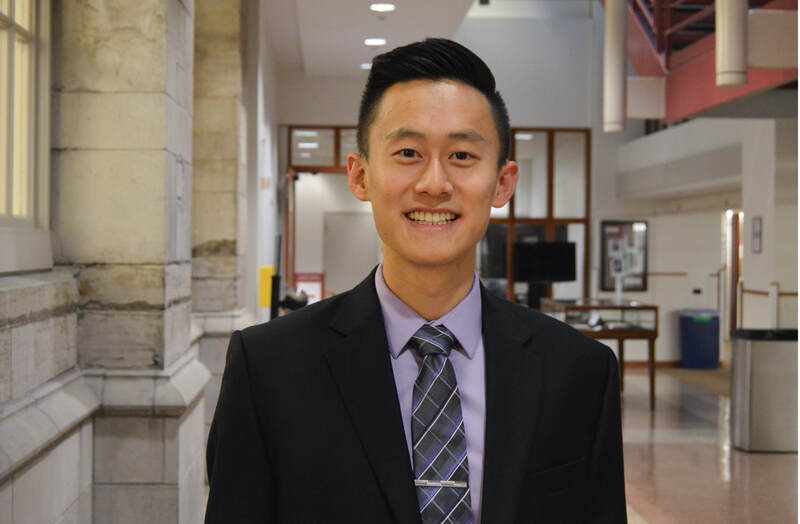 He spent one year working as a medical scribe at St. Anthony's Medical Center in St. Louis after graduation, and he is now a medical student in the Feinberg School of Medicine Class of 2021. Ben received a minor in healthcare management during his undergraduate years and hopes to use his experience to tackle the healthcare challenges facing Chicago communities. In his free time, Ben is an avid tennis player and an amateur horror movie buff.